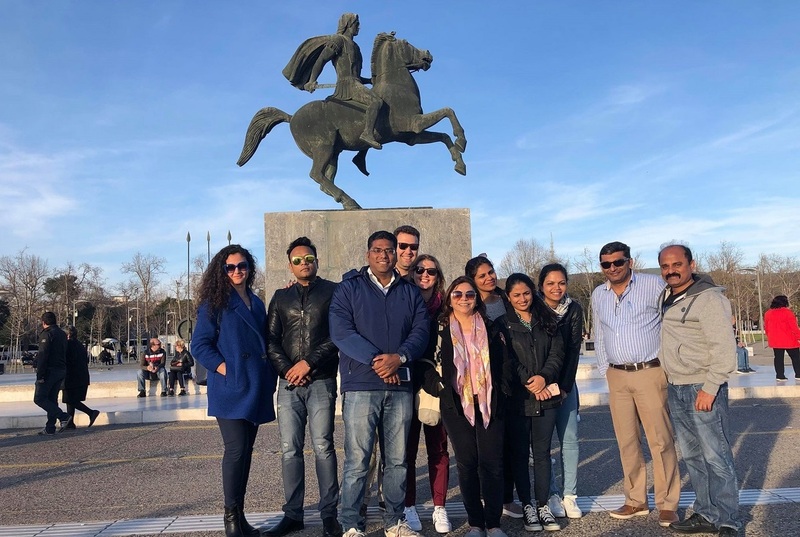 Six leading tour operators from India, specializing in the MICE industry, recently visited Athens and Thessaloniki, within the framework of a familiarization (fam) trip organized by ASIT-Anatolia Travel in collaboration with Qatar Airways. ASIT is a member of the Anatolia Hospitality Group and offers tour packages, ground handling and destination management services to leisure, MICE and corporate clients. 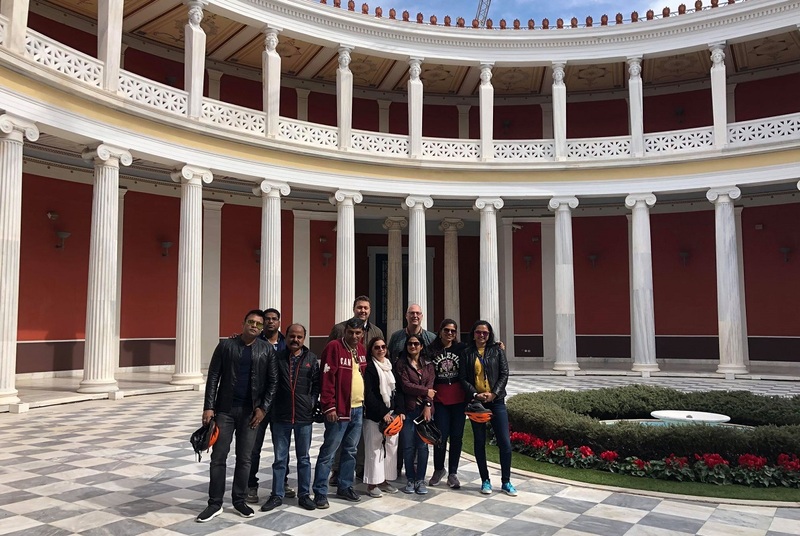 Anatolia Hospitality General Manager Michael Chrysochoidis and his associates welcomed and accompanied the tour operators during their tour of Athens. 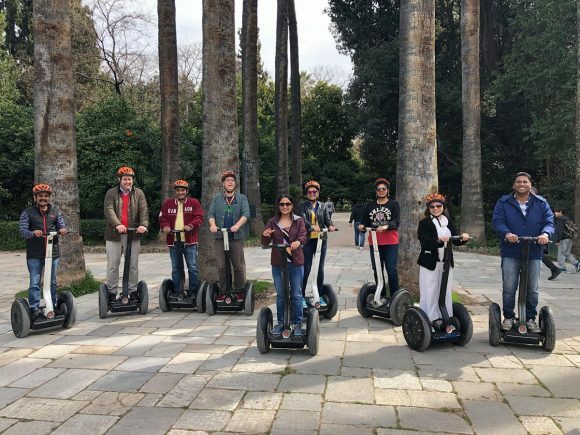 In Thessaloniki, the tour operators were given a special presentation on the tourism benefits of the northern city and the wider region by the Thessaloniki Convention Bureau (TCB). The guests also visited both cities’ historic and cultural monuments, hospitality and MICE infrastructure, and had the opportunity to taste Greek traditional cuisine and participate in a number of organized travel activities. 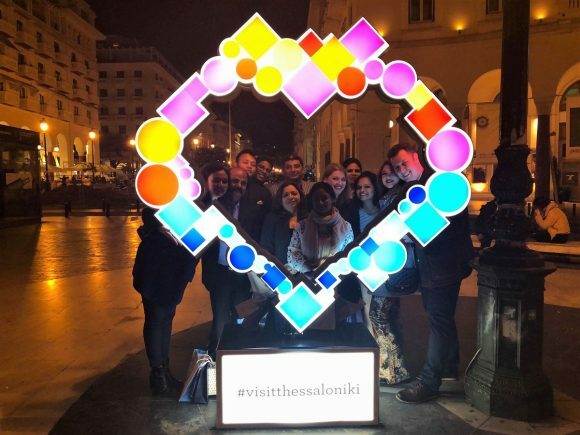 After concluding their visit to Athens and Thessaloniki, the tour operators expressed their excitement for both cities and specifically referring to Thessaloniki is an “exceptional MICE destination”. 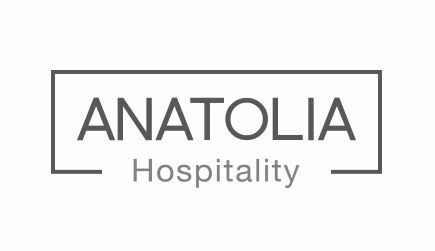 Based in Thessaloniki, the Anatolia Hospitality Group currently includes the brands Anatolia Hotels and Anatolia Villas with lodgings in some of Greece’s most popular destinations, and ASIT-Anatolia Travel.